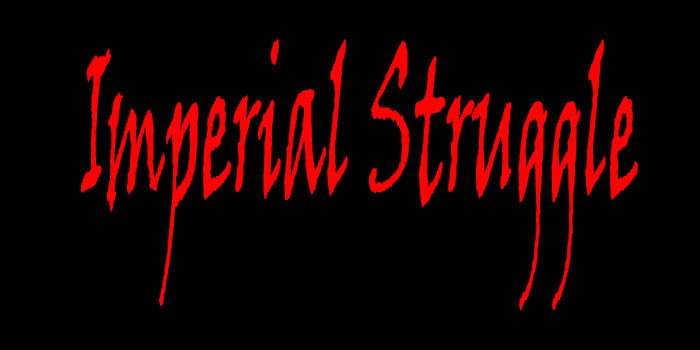 Imperial Struggle it’s a story about a young prince who is named by his father to be the next Emperor. 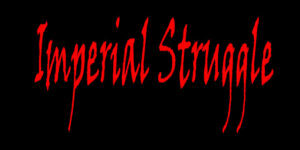 The Empire is in a turmoil with him on the throne and a great tribulation is approaching. How will the young prince cope with all the responsibilities of the crown? This story is written on Steemit, in my attempt to understand better on how the platform works.